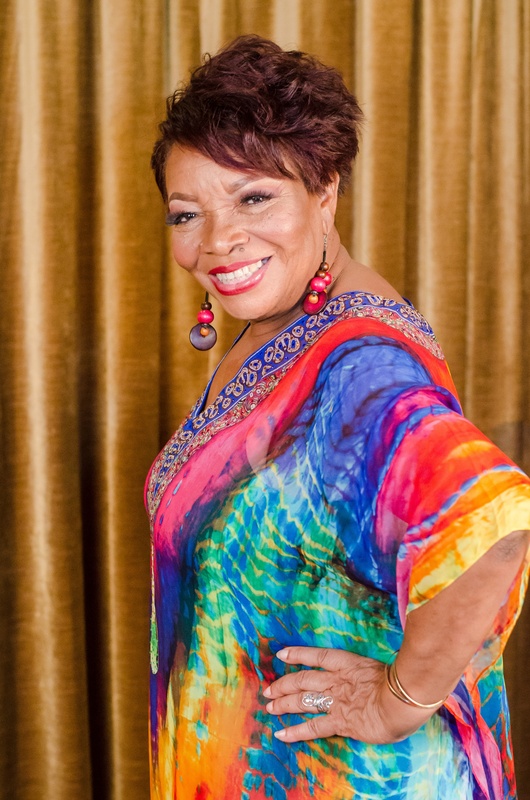 Judy Boucher is a reggae and R&B singer. Her first solo song “Dreaming of a Little Island” was a hit in the reggae charts in 1985, and she is best known for her international hit single “Can’t Be With You Tonight”, which reached No. 2 in the UK Singles Chart in April 1987. Her music career took a giant step circa 1970. An album was released, entitled Can’t Be With You Tonight which would change the “ordinary country girl” into an international entertainer by the end of 1987. The title track was released as a single and became a worldwide hit in 1987, also peaking at No. 2 in the UK. In 1988–89, Boucher decided to take a break, returning in late 1989 with a change of record company and producer.